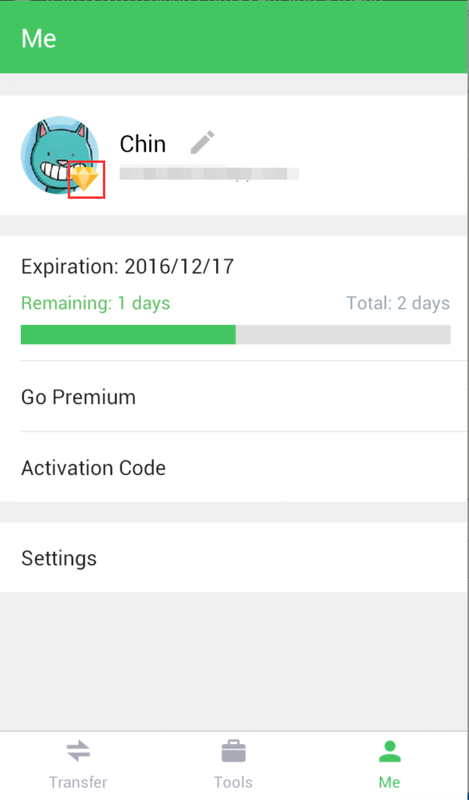 You may need to sign out and sign in again on all AirDroid clients (Android and computer) so that the Premium will take effect. Re: [Help & FAQ] Paid But Not Receive Activation Code? Hi, as the article explained, you won't receive an activation code. Here is what I did to solve this problem and what support did not tell me to do. Just signing in and out on the device does not work! I had to un-install AirDroid. Restart my device. 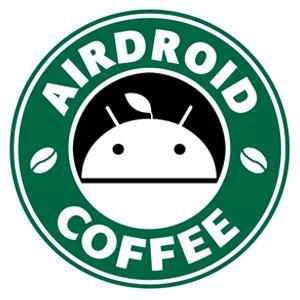 Install a fresh copy of AirDroid. Then sign in once more. FINALLY! it showed me as a premium subscriber. I sure hope this helps someone who is still struggling with this problem.